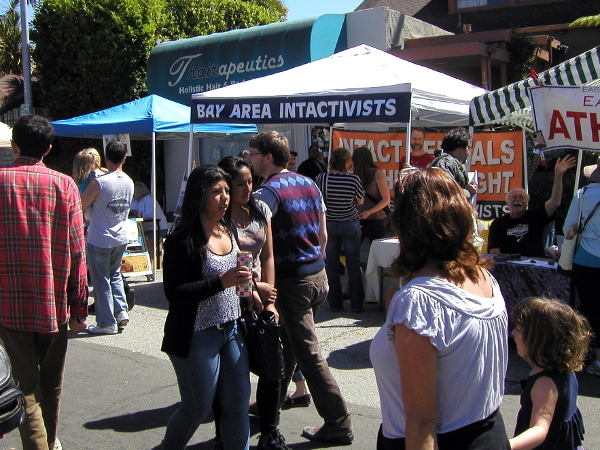 Bay Area Intactivists will have a booth at the Solano Avenue Stroll to answer questions and provide resources related to the care of intact children, the damage of circumcision, and the techniques available for non-surgical foreskin restoration. The booth will be located between Carmel and Ramona in front of Sushi Solano. Join us for this FREE event to learn why all individuals, regardless of gender, have a human right to genital integrity!